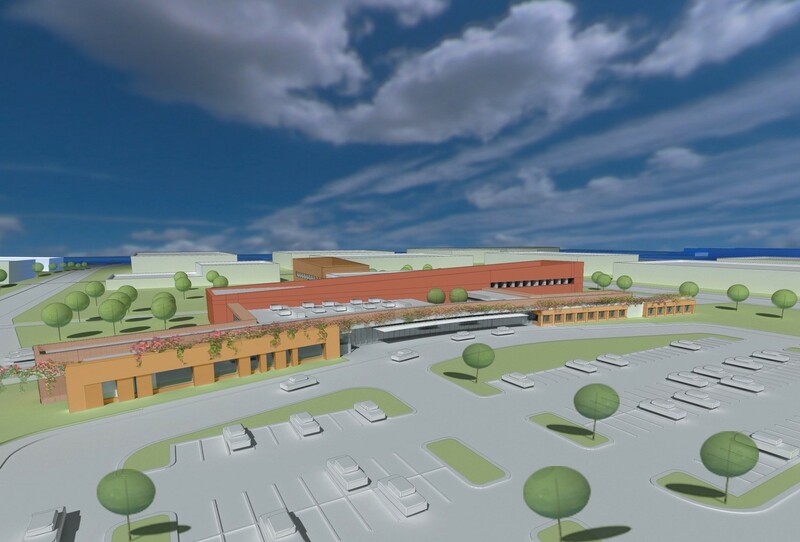 As part of Sutter Health’s national design “co-opetition,” HGA produced a 60-bed community hospital prototype, complete with operational models and projected staffing plans. 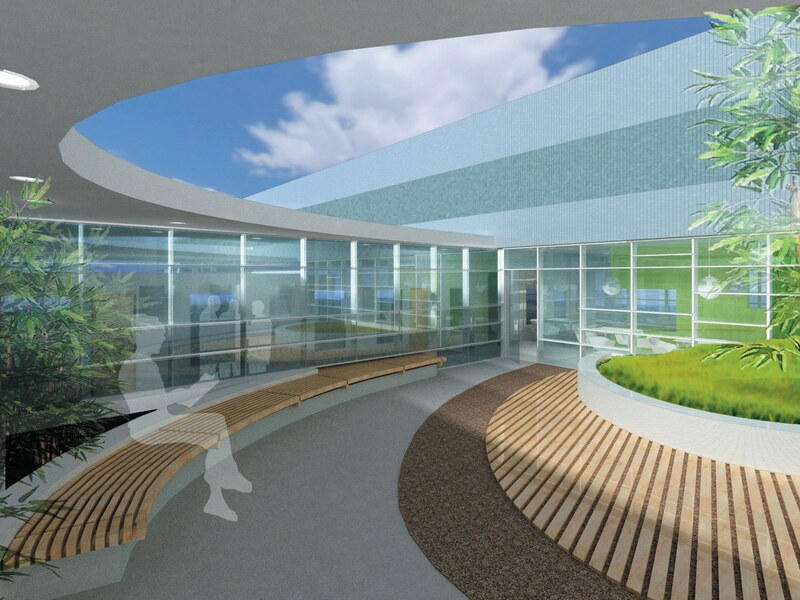 Utilizing set-based design methodology, HGA designed the “Hospital of the Future” as a flexible kit of parts that Sutter will adapt as it develops eight replacement hospitals in California. 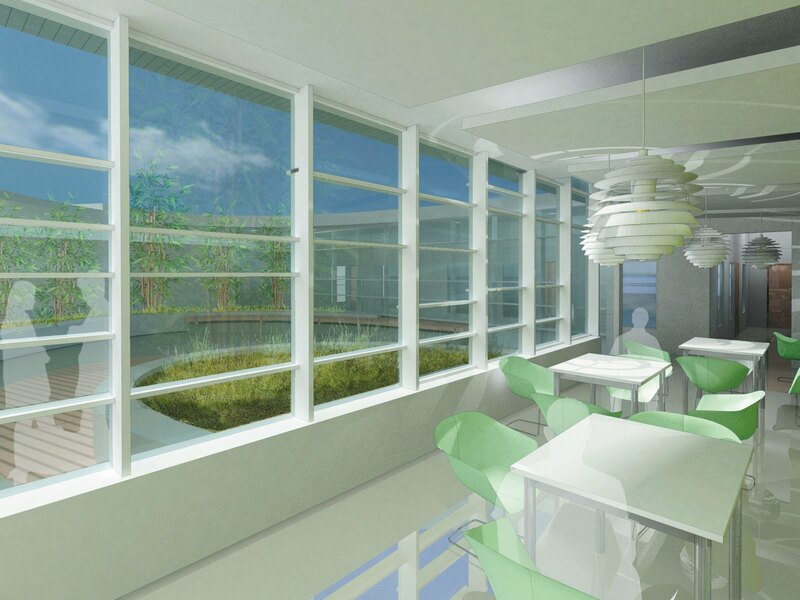 The one-story, 100,700-SF prototype meets or beats all the metrics set forth by Sutter Healthcare. 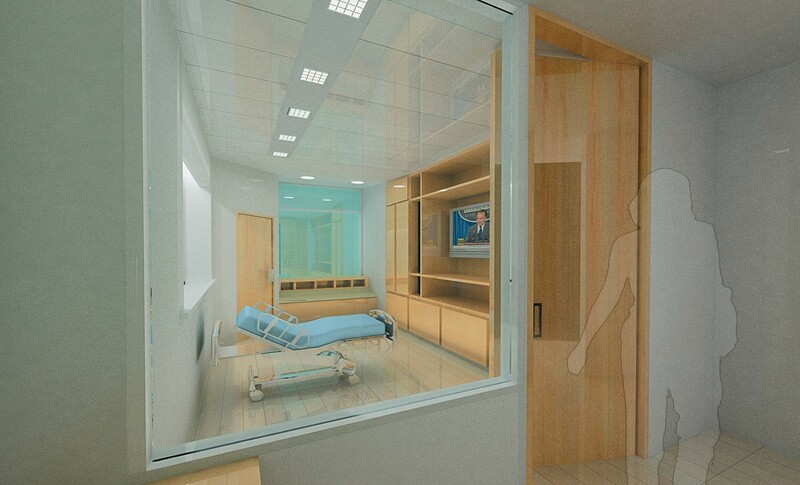 Based on the principles of lean thinking in a patient-safe environment, the prototype achieves superior advantages in operational and space efficiency, cost, and ease of construction.